Thirst-Adi Station! As the weather heats up prepare to cool down in style with the Sunnylife range of drink ware. 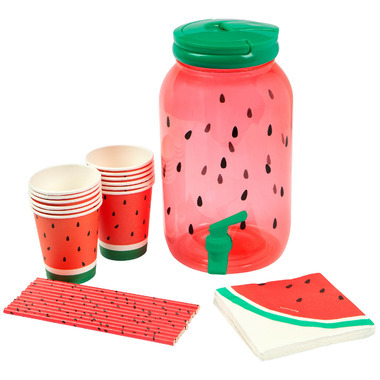 Hydrate before it's too late with the Watermelon Drink Dispenser Party Kit.